Who's the Next Bachelor 2018? It's Arie Luyendyk Jr.
Who is the next Bachelor? Everyone is dying to know! The surprising announcement was made on Good Morning America and now it's official! Arie Luyendyk Jr. is the next Bachelor 2018! Arie isn't a stranger to Bachelor Nation. Six years ago, Arie Luyendyk Jr. was in love and a day away from proposing to the woman of his dreams on The Bachelorette. And then, she broke his heart. Emily Maynard (now Emily Maynard Johnson) may not have been Arie's future wife, but he hasn't been able to find a love like hers since. Now Arie is back and ready to race into America's heart yet again when he returns for a second shot at love, starring in the 22nd season of ABC's hit romance reality series The Bachelor returning to ABC in January 2018. After a tearful exit on Emily's season of The Bachelorette, Arie has stepped away from the spotlight and focused on his new career in real estate, which has brought him tremendous success. 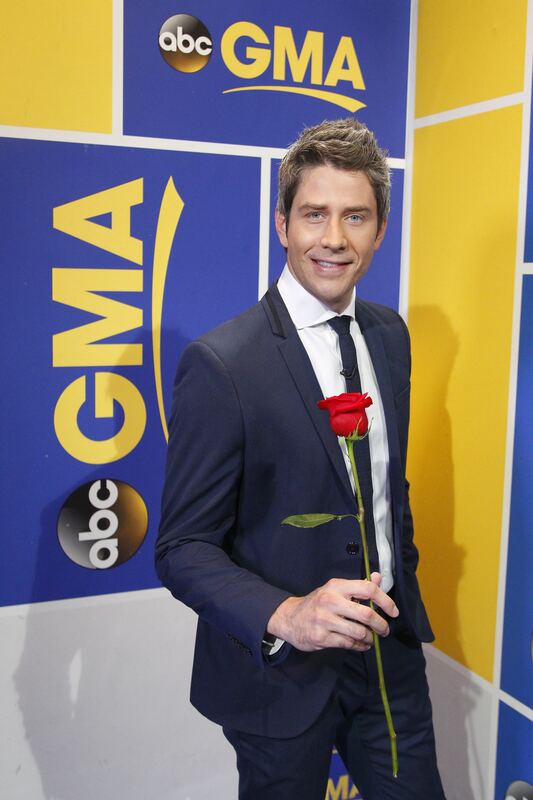 Even though he has been gone from Bachelor Nation, America hasn't forgotten Arie's rugged good looks and charm. Now Arie is back and ready to race into America's heart yet again. Born in the Netherlands, Arie, 35, and his family immigrated to the United States when he was just three years old. Son of famed Formula One racer, Arie Luyendyk Sr., a two-time Indianapolis 500 winner, Arie Jr. followed in his father's footsteps. He made a name for himself, speeding his own way into the Indy 500. After a career as a respected Formula 1 racer, he shifted gears and is now a successful real estate broker in Scottsdale, Arizona. After mending his broken heart, Arie is finally ready to start his own journey for love. The lucky bachelorettes looking to capture Arie Luyendyk Jr.'s heart on The Bachelor Season 22 have yet to be announced. Stay tuned! In the meantime, catch the Season Finale of Bachelor in Paradise MONDAY, September 11 at 8|7c on ABC.